Which got us thinking: What are the greatest underdog movies of all time? You know the kind of movie. Everyone in the theater knows where it’s headed, yet you’re bear-hugging your knees down the homestretch, hoping the dream doesn’t die. 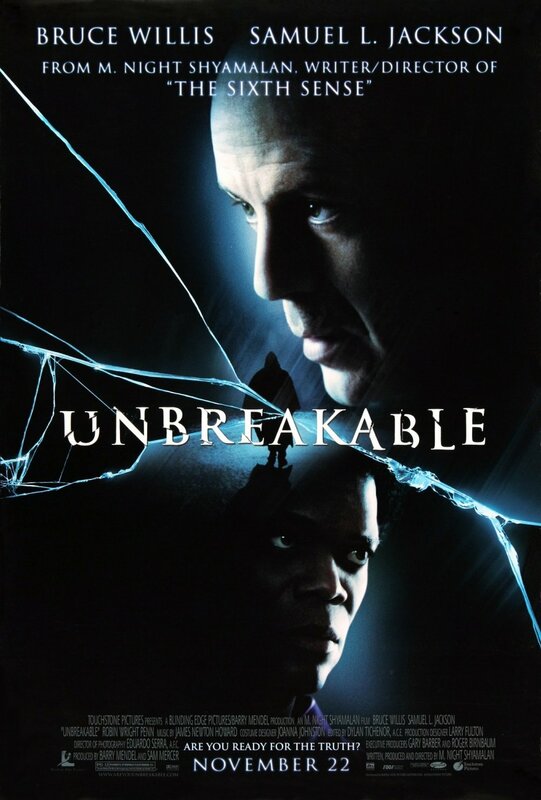 So after lots of discussion, we cut the contenders down to the best underdog movies of all time. Domestic box office totals mattered but weren’t the only deciding factor. Some of these movies, after all, only picked up momentum after they left the theater. 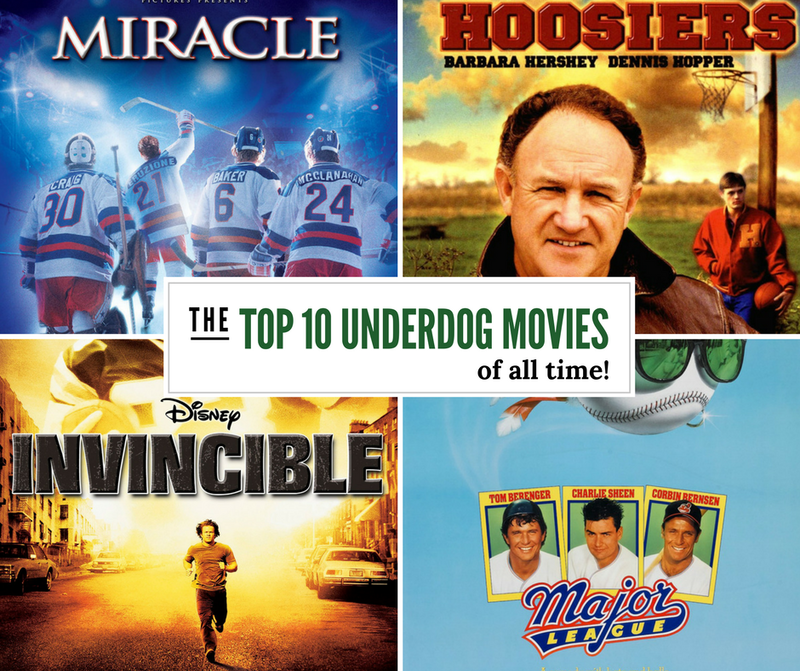 And because “underdog” applies to more than sports alone, we considered any film that fit the profile, regardless of the context. In an effort to relocate the Cleveland Indians to Miami, the team’s new owner (Margaret Whitton) loads the roster up with losers and misfits, including ex-con Rick Vaughn, played by Charlie Sheen in maybe his last endearing role. Major League, basically, but with a roster of 12-year-olds. 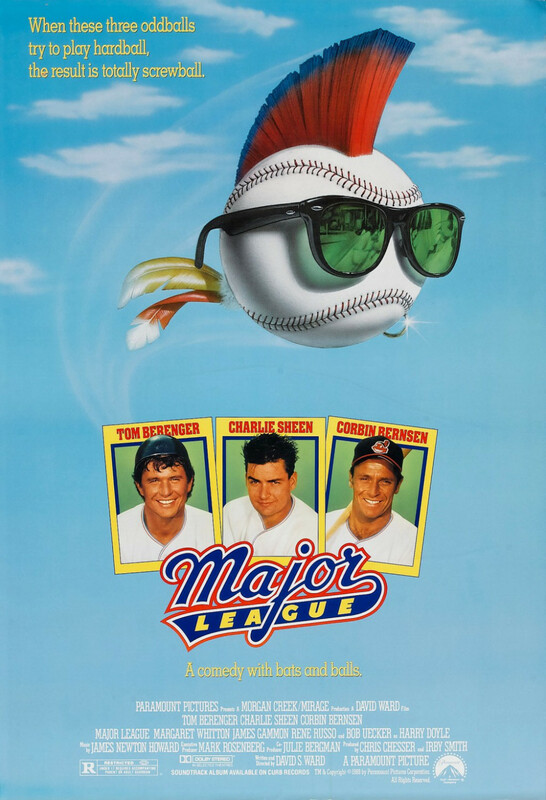 A drunk (Walter Matthau) takes over a hapless Little League team. Chaos ensues until their fiery new ace (Tatum O’Neal) takes the mound. Even if you’re not a hockey fan, you still likely know about the 1980 gold-medal game, where the Americans beat the Soviets in arguably the greatest upset in sports history. This is the story behind that team. In outsmarting the jocks, Lewis Skolnick (Robert Carradine) and his band of dorks (sorry, nerds) impart a little confidence to everyone who doesn’t fit the Type A mold. Daniel (Ralph Macchio) is an outsider at his new, clique-y SoCal high school until he meets Mr. Miyagi (Pat Morita), a quiet old guy who teaches him a more compassionate kind of karate—which Daniel uses to kick butts. Yes, a case could be made for describing most superheroes as underdogs. But we’re going with David Dunn (Bruce Willis) because he’s the least likely—and most resistant—candidate of the lot. Plus, it’s easy to see ourselves in him. Five-foot-nothing Rudy Ruettiger (Sean Astin) dreams of playing football for his beloved Notre Dame, but everyone—including his own dad (Ned Beatty)—is ready to tell him why he never will. A hot-tempered coach (Gene Hackman), an alcoholic assistant coach (Dennis Hopper), and an overachieving team all burdened by the beast of small-town expectations. The small-time boxer (Sylvester Stallone) is plucked from anonymity (South Philly—our third Philly-based movie) to face heavyweight champ Apollo Creed (Carl Weathers), equal parts flash and phenom.